My first novel with Limitless Publishing is now available on #e-book through Amazon, iTunes, Kobo and Barnes and Noble and #paperback at Amazon and Barnes and Noble. Add to your Goodreads Shelves today! Today also marks the beginning of my book blitz! Follow me online and check out all the amazing blogs that are featuring Palace Hills 🙂 I will post the list of blogs later on today. Make sure to visit and drop some love to the awesome bloggers! 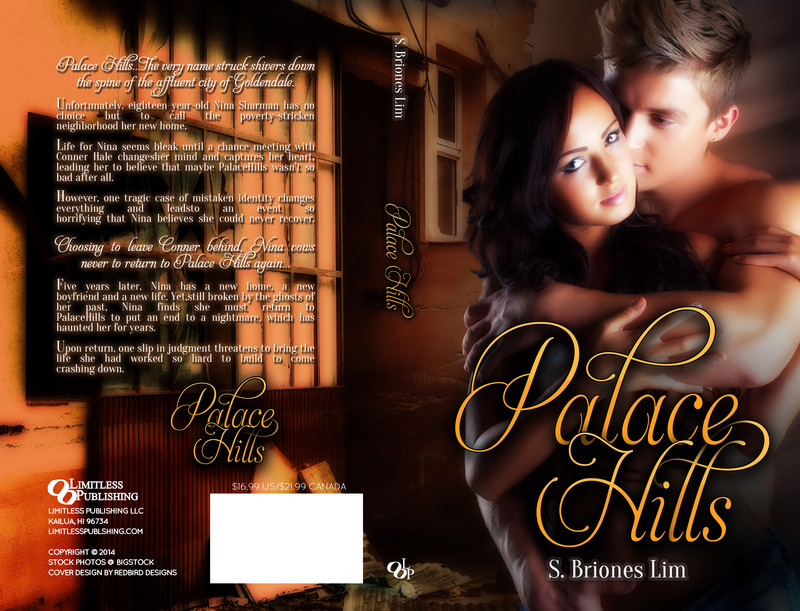 Next Post Palace Hills Book Blitz! !